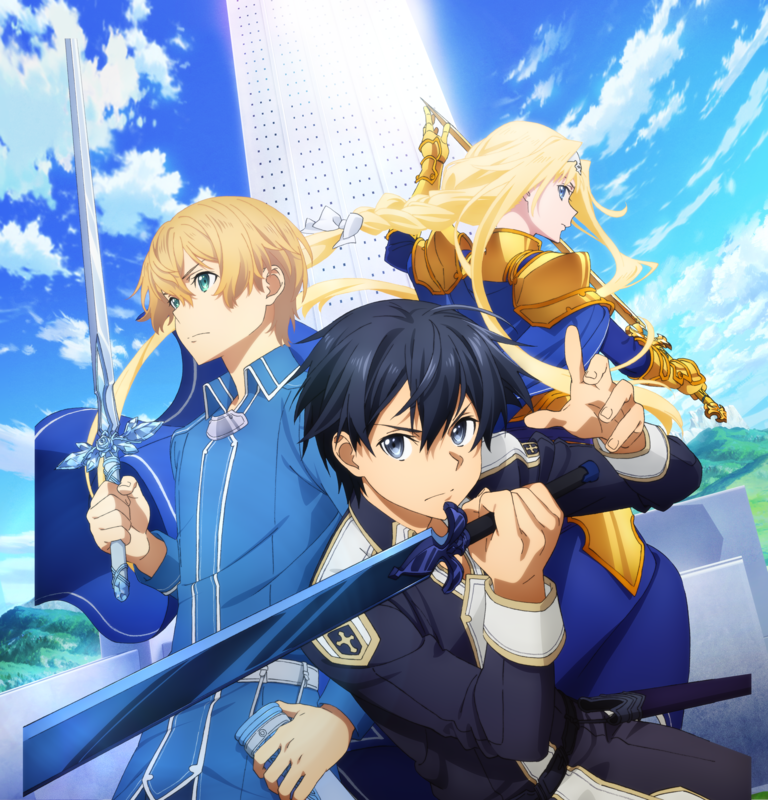 Bandai Namco has announced Sword Art Online: Alicization Lycoris for PlayStation 4, Xbox One, and PC via Steam. 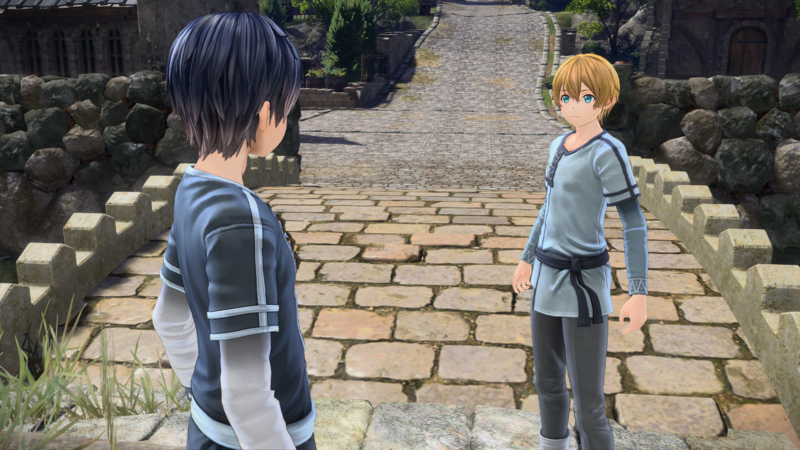 As the title indicates, the game is based on the 'Alicization' storyline of the series. 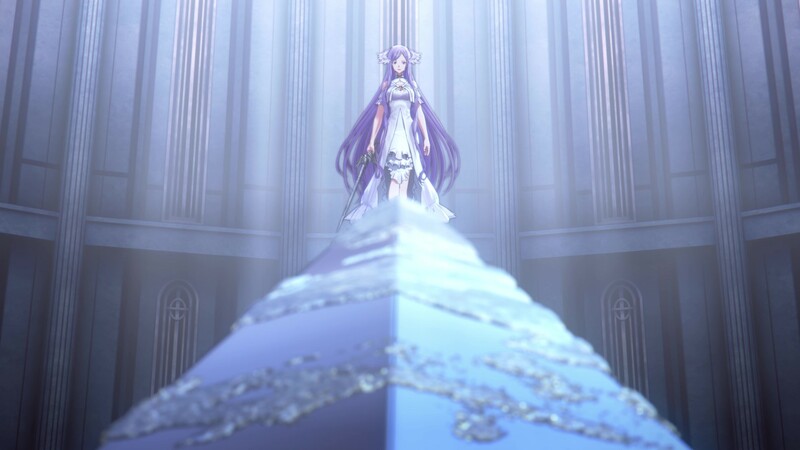 The official Japanese website has also been opened. 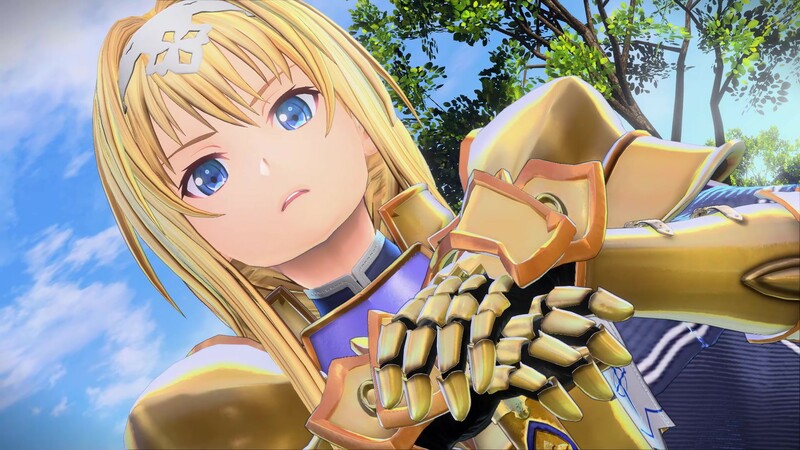 Other details on the game have yet to be revealed, including a release window, but Bandai Namco US has already confirmed an English localization. 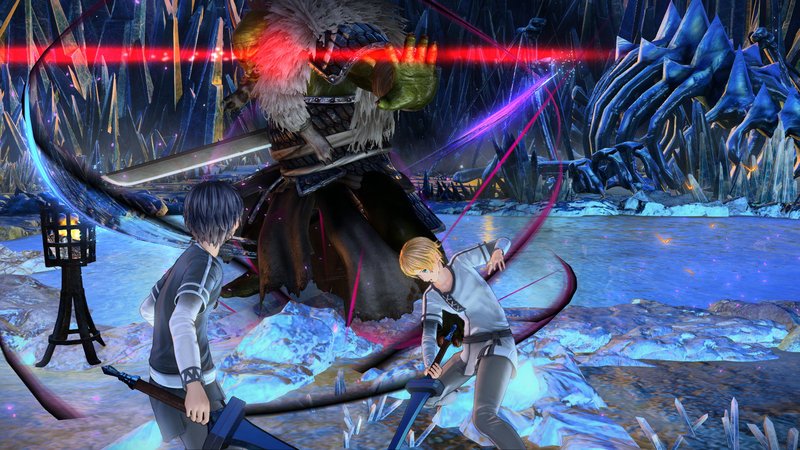 Bandai Namco states the game will have 'epic battles, stunning JRPG visuals, and an expansive world to explore'. 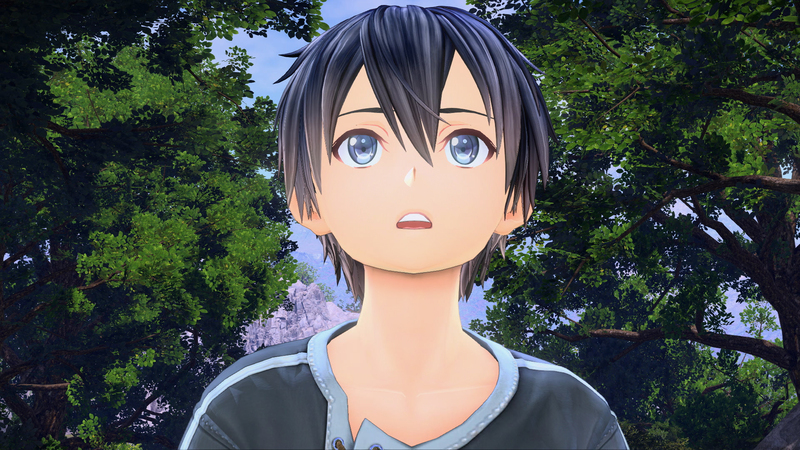 You can find the announcement trailer and overview via the publisher below. 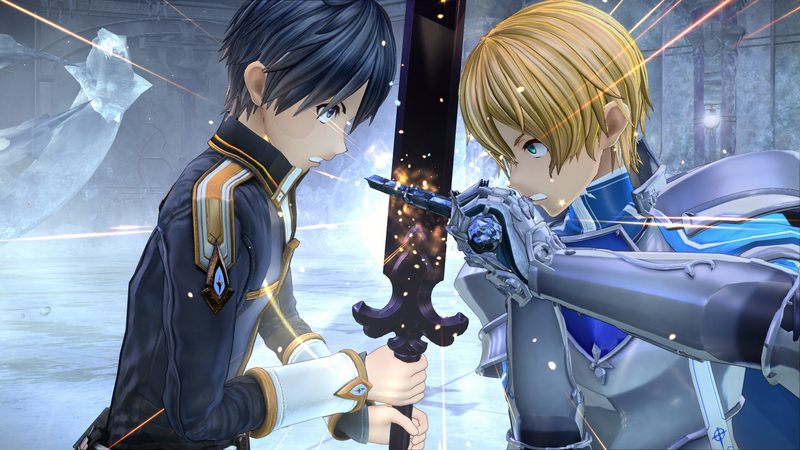 Update (April 1): Bandai Namco has released the game's key art, screenshots, and fact sheet. The English website has also opened. Lycoris Flower - Lycoris is a species of flower found in the South of Japan which symbolizes passion, sad memories, reunion, and self-reliance. 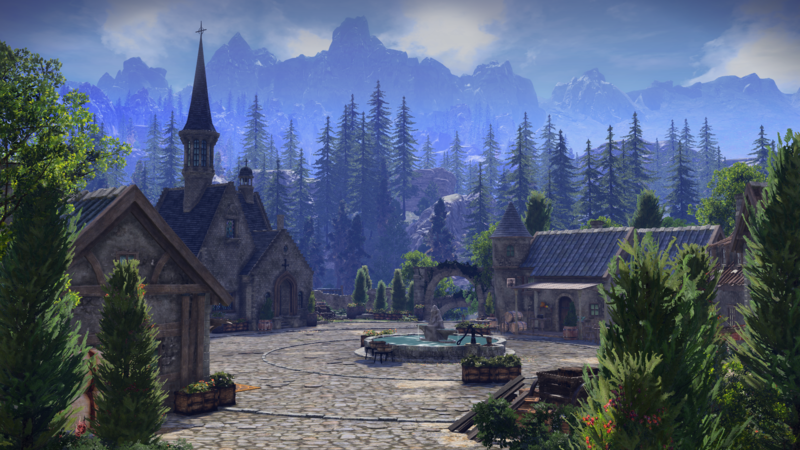 Experience these themes as you dive into the game’s storyline.